Can plants tell which way is up? Students find out by setting up some radish seedlings in a dark, moist environment, then turning the seedlings sideways for a few days to see if the shoots change direction. 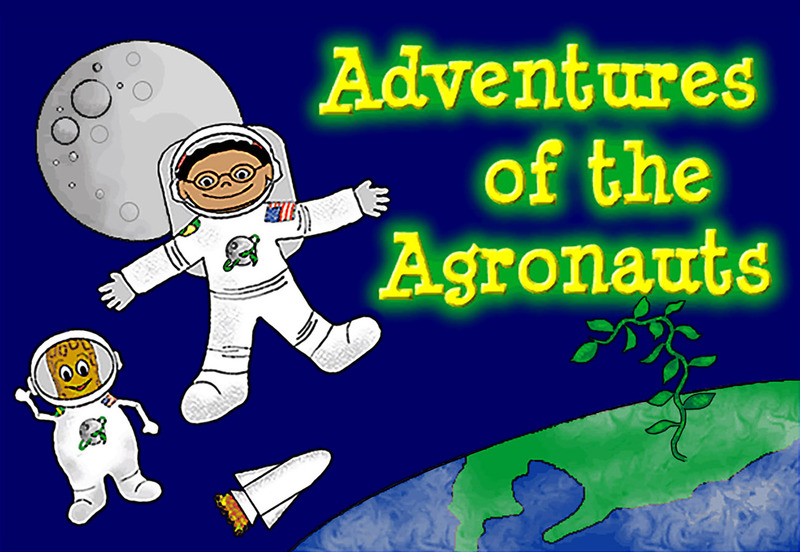 This is one of several free Educator Guides from Adventures of the Agronauts. Developed by the NASA Specialized Center of Research and Training (NSCORT) at North Carolina State University. 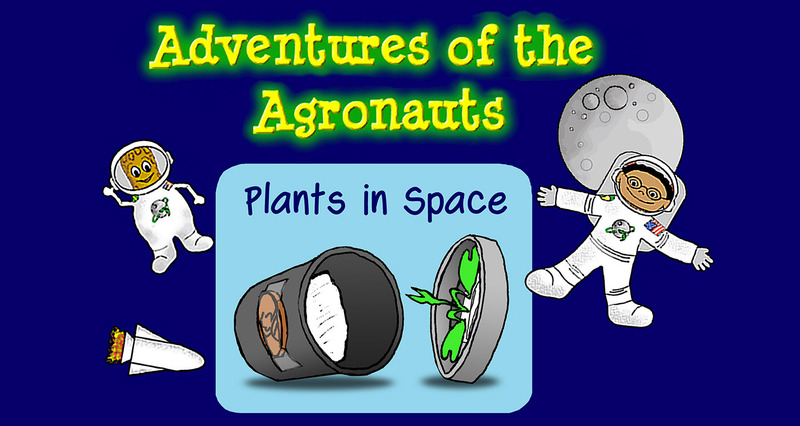 Several experiments on the ISS deal with plant growth and plant characteristics in microgravity. One goal is to develop space farming methods that will let astronauts grow fresh food on long space missions. Activity guide with goals, materials, instructions, and follow-up questions. Access the full set of activities developed by the NASA Specialized Center of Research and Training (NSCORT) at North Carolina State University. 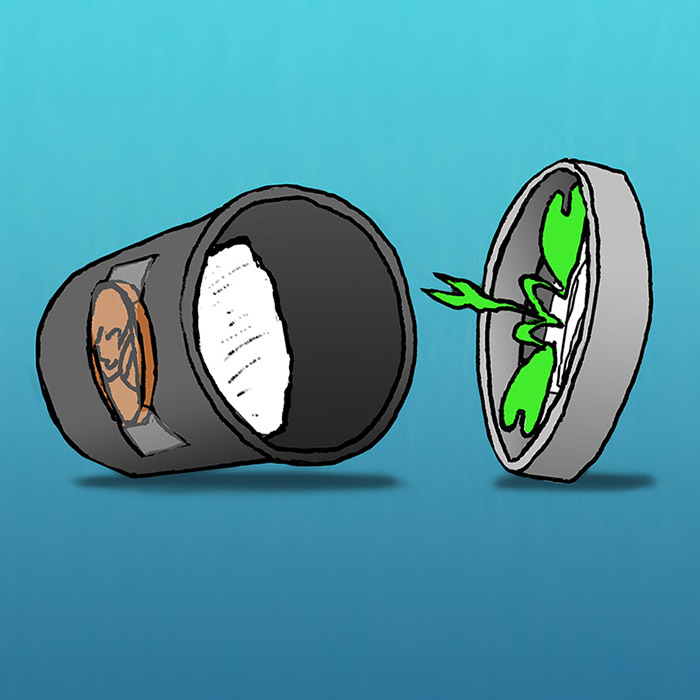 Does Lettuce Taste Different in Space? 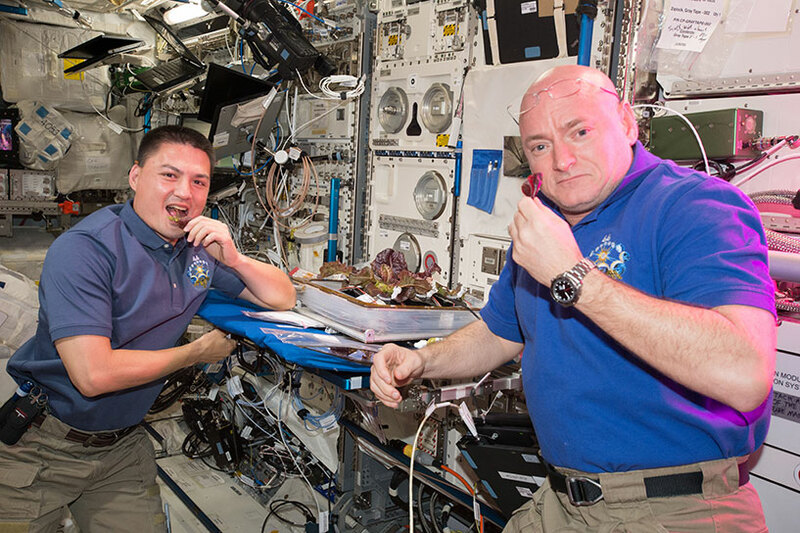 In 2015, astronauts grew and ate red lettuce on the ISS as part of the Veggie experiment. How did their crop taste? 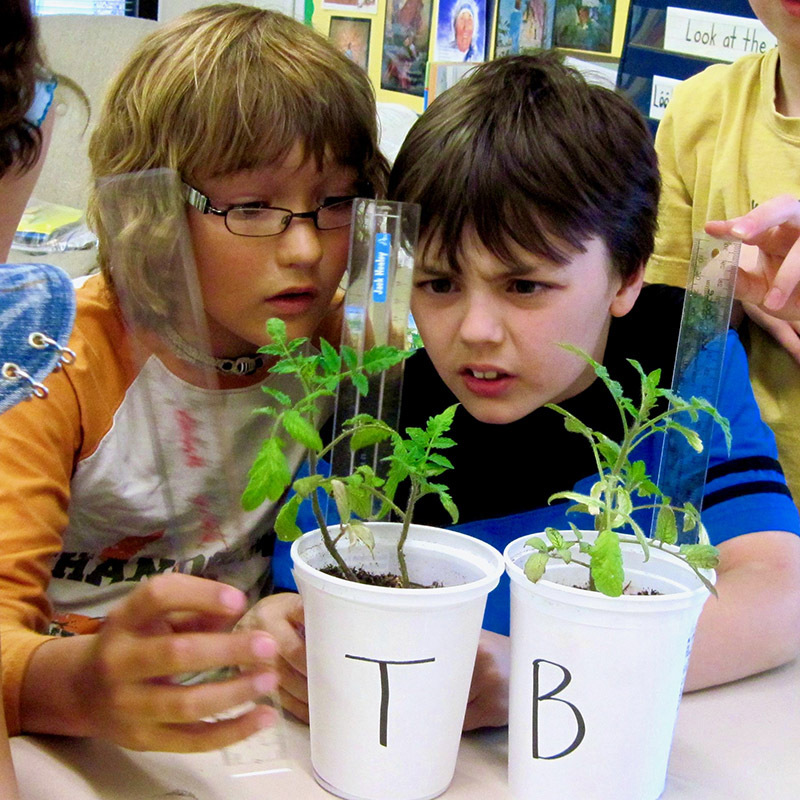 Grow tomato plants from seeds that flew in space!